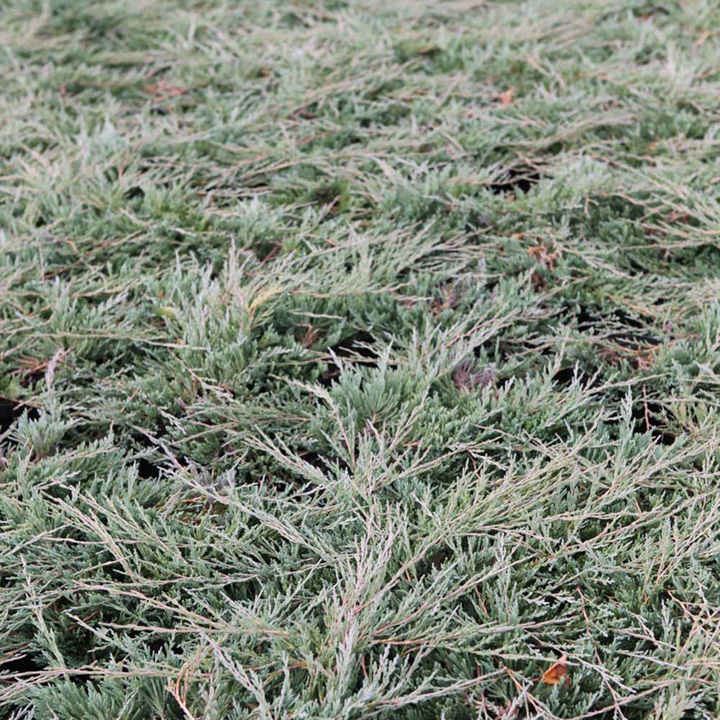 Juniperus horizontalis 'Pancake' is a compact, evergreen, coniferous shrub with a spreading to creeping habit perfect for ground cover. 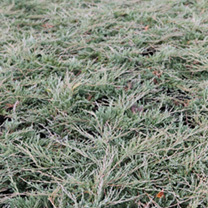 Its foliage is elliptic and grey-green in colour. During the winter months its foliage develops a bronze tint. Height 20-30cm. Supplied in a 3 litre pot.